An established and reputable overseas, outsourced provider can reduce the risk of outsourcing dramatically by addressing potential problems at an early stage. The result? Your project is completed on time and on budget. The benefits of outsourcing are significant. 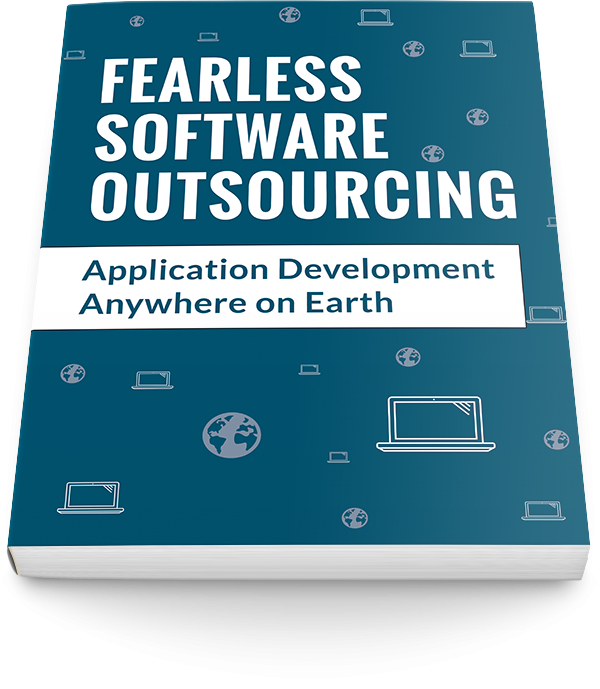 Let's face it - developing software can be well out of your company's core competence. Outsourcing IT projects and software development enables companies everywhere, the opportunity to create highly competitive solutions in shortened time tables with considerable cost reduction.